Offering impressive performance, individual style and outstanding value for money, Dacia's range of vehicles has plenty to offer. 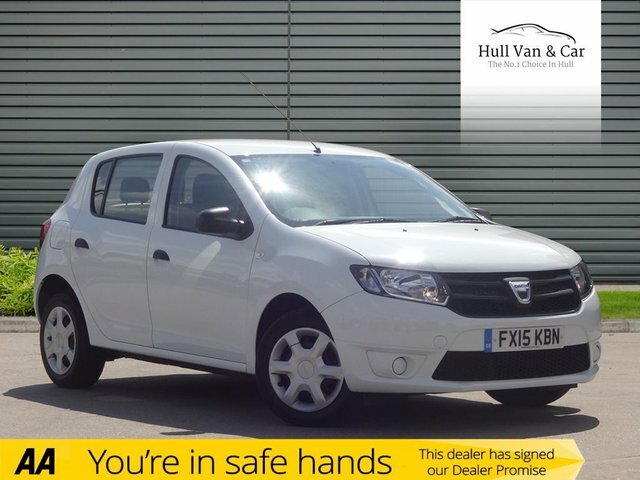 Rest assured Hull Van & Car Co. Ltd is the best place to start your search for used Dacia cars in Kingston Upon Hull. Our dedicated team has years of experience helping customers to find vehicles that represent the best match for their lifestyle and budget. What's more, as all of our used cars come fully inspected, peace of mind is guaranteed. 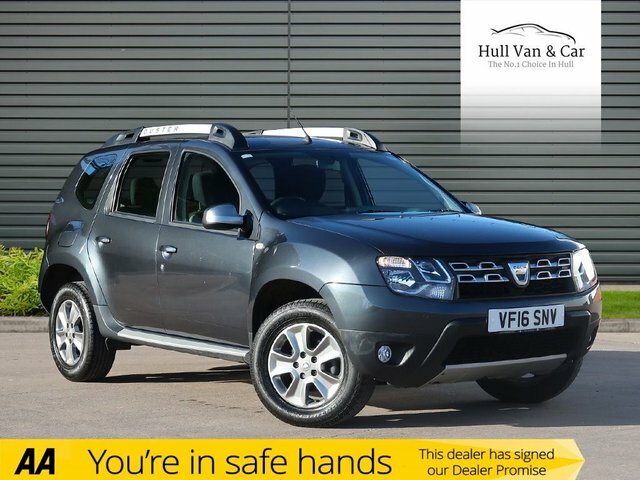 If you're searching for a rugged and affordable off-roader like the Dacia Duster, or an economical and spacious family estate such as the Dacia Logan MCV, Hull Van & Car Co. Ltd is here to help. Contact a member of our team today or begin your search here on the website.